Samsung Galaxy S9 and S9 Plus are official and have just arrived to our editorial office. While we prepare to review the devices, join us in unpacking the flagships and accessories in our video unboxing. Do you like what you see? Is the Galaxy S9 Plus the best phone Samsung has ever made? Samsung Galaxy S9 and S9 Plus are not exactly noted for their original design, but they remain two very well made and elegant devices. Similar to the previous generation, they introduce some novelties. Some of them are immediately visible on the body, while other more subtle improvements are found in the camera and technical specifications. 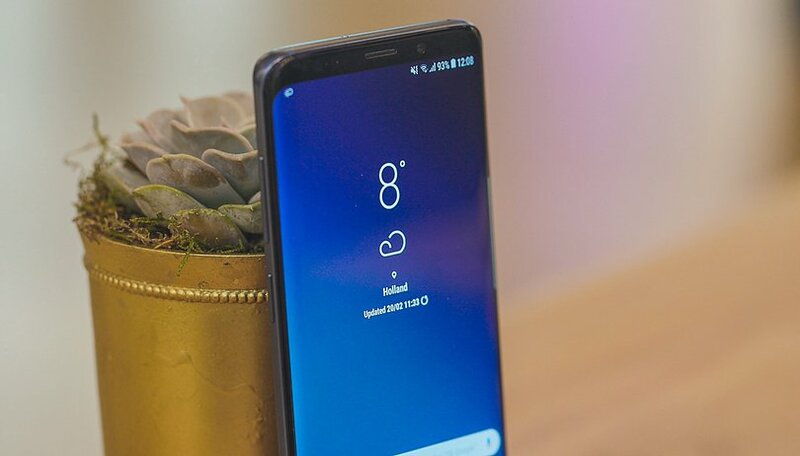 Available for pre-order up up to March 15, they will hit store shelves and online catalogs on March 16 at a price of $719.99 and $839 for the S9 and S9 Plus respectively. Before you buy them, watch them in our unboxing video to find out what the elegant black box contains. Well, what do you think of the two new flagships from Samsung? What would you like to know about S9 and S9 Plus? Leave all your questions in the comments below; we will provide the answers on Friday afternoon at 12:30 EST during our Livestream that will turn into a real Ask Me Anything about the S9 and S9 Plus!